Took a while to ship, but so far this TV is holding up. I had a Sharp and this TV when calibrated with the right color, contrast and tint provides a very crisp and realistic picture. Sound is average for the TV in this class.Its very slim profiled and does not generate too much of heat or humming.Will update in a month, but so far so good. 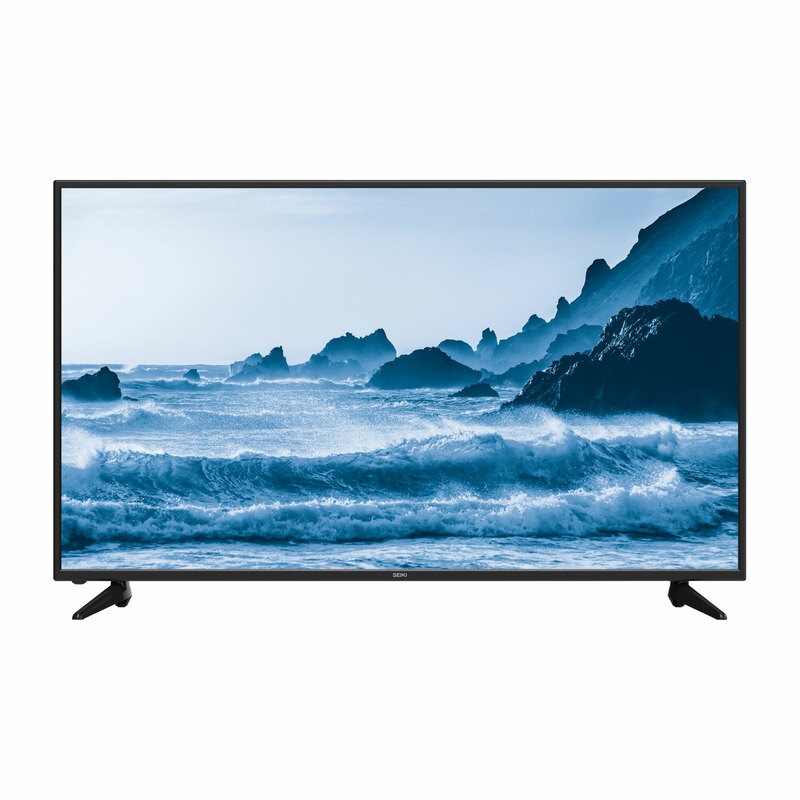 Tbook.com crawls the web to find the best prices and availability on products like Seiki 60" Class 4K Ultra HD (2160p) Smart LED TV (SC-60UK850N). This product is one of the more popular items we list which is why it is in our "hot deals" section. If you have any questions on this product, please give us a call at 734-971-1210 during the hours of 9am - 5pm EST for assistance. Thank you for shopping at Tbook.com, the Internet Department Store!